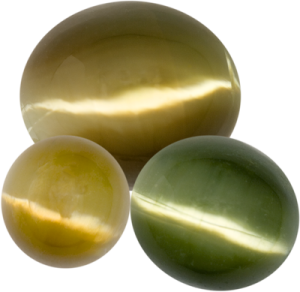 Cats eye stone is a crucial gem in the family of all precious gemstones. Being associated with the coercive and vengeful planet Ketu, it emerges as the instant acting planet. The promising planet Ketu can prove auspicious for all its wearer if it exists in the decisive positions in the horoscope. Cat’s eye is extremely hot in nature; it also does not have physical existence. It primarily resides in retrograde positions and expected to bequeath unexpected and sudden results for its wearer. Ketu denotes grandfather, leprosy, injury, accident, fortune, luck, fire, fear complex. The Ketu is the significator of travel, child and wealth. Its functionality is akin to blue sapphire stone. It displays instant results in its wearer life if it suits him/her. Apart from all these benefits of cats eye stone. The cat’s eye stone can also be valuable for those natives who work in following professions. Moreover, since cat eye stone is known favorable for meditation and encouraging spiritual enlightenment. Therefore, to secure spiritual heights one should wear this excellent stone. People who are working in a creative field should wear this impressive stone. Creative persons like the director, actor, music director, painter, cameraman, and dancer should wear this stone to gain respect and popularity in their respective field. Apart from those people who are working as an engineer, it engineer should wear intriguing stone cat eye to invite mystical energies of Ketu in their own lives. Well!! 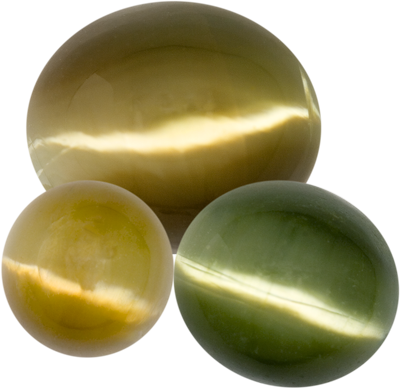 After reading the above article one can deduce the importance of cat’s eye stone in the life of a person. And also got conscious about the role of cats eye in bringing professional gain in their lives. To obtain the blissful results from this gemstone one should wear only original lehsunia stone because wearing a synthetic stone will rather than bringing positive results display negative results in the lives of its wearer. Comment on "Cats Eye Stone: Positive Effects On Following Professions"
Please check with the astrologer. Our gem recommendation services are chargeable.